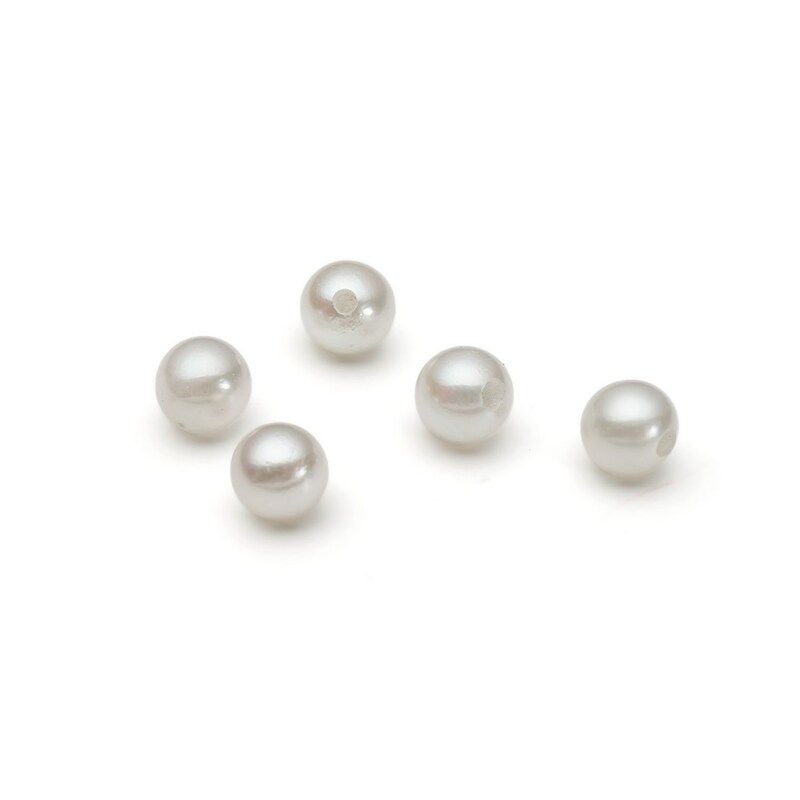 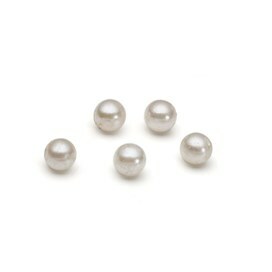 These cultured saltwater half drilled 4-4.5mm round pearls are perfect for using with cup and peg style settings to create earrings and rings. 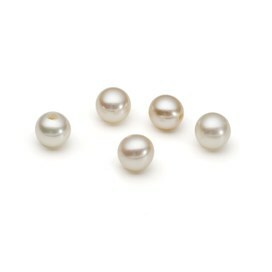 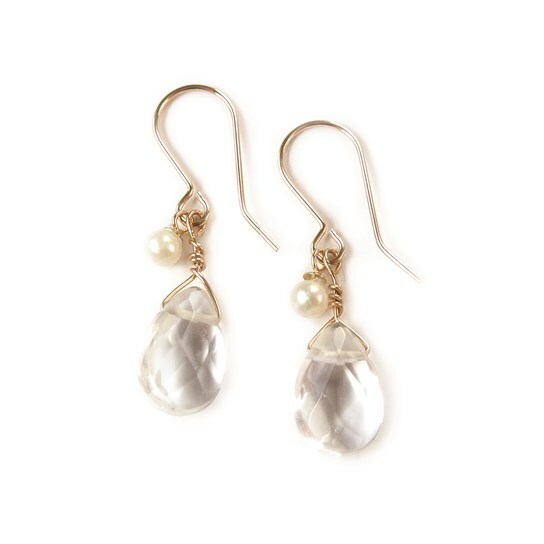 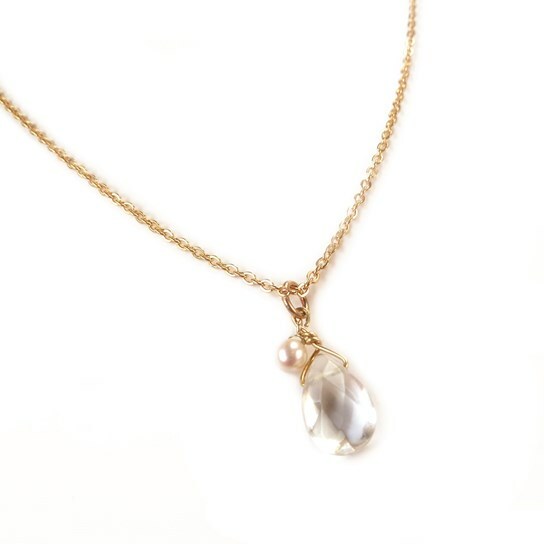 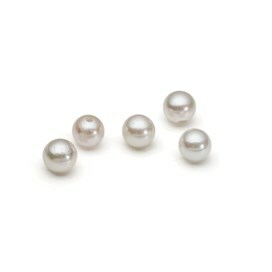 These pearls are cultured in Japan and are a better quality than cultured freshwater pearls, with a good round shape and lustre. 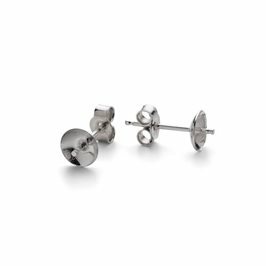 These are perfect for using with our SR137 sterling silver ring for two half drilled beads and SF162 sterling silver studs for half drilled beads. We recommend using Devcon 5 minute epoxy for setting stones.